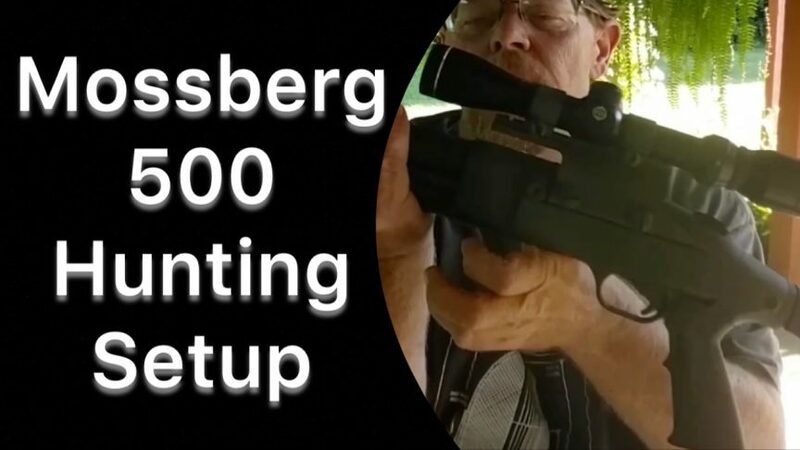 Our regulars know we are Mossberg fans. Some folks have key’ed in on the fact I’ve been hunting with one Mossberg or another for well over 30 years. So instead of answering the same questions over and over again via email, I thought it was time to set the record straight on video. Here are all my primary hunting shotguns. All Mossbergs.